Decking up your outdoors is extremely important not only for adding value to your house, but also for creating a very pleasant entrance. So, if you have been ignoring it for quite some time now, it is time to take charge and do something about it. 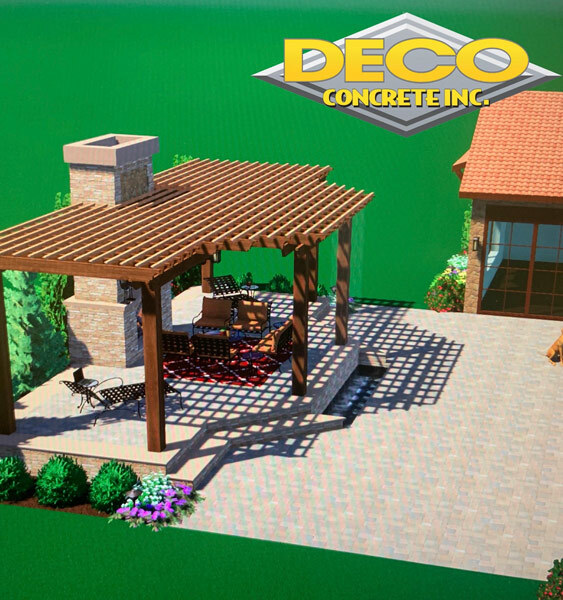 Stamped concrete is one of the most popular outdoor decoration materials, which will surely perk up the space in style. Suitable for both traditional and contemporary houses, they are widely available as well. But yes, do make sure that you get them from a reputed company only. 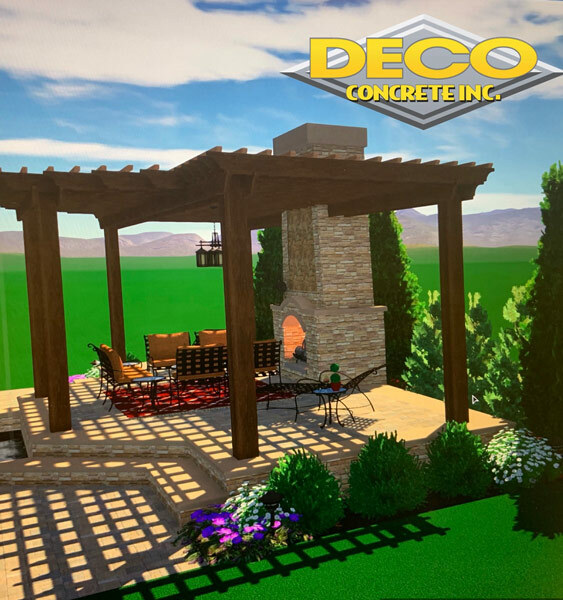 If you happen to live anywhere in and around Fort Lauderdale, Miami, Miami-Dade, Miami Beach, Palmetto Bay or Pembroke Pines, then you can relax as we, at Deco Concrete, keep various kinds of concrete that will surely complement your garden area or patio. 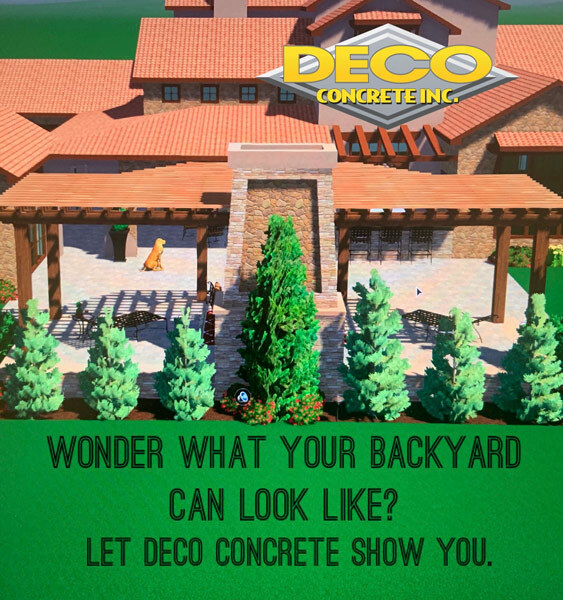 Still not sure of getting decorative stamped concrete? Well then, here are a few reasons you need to go through. Take a look. Maintenance and Care: When it comes to installing new materials in your outdoors, one question will surely pop up in your mind and that is – “How do I need to maintain this and how much time will it take?” Well, this is absolutely understandable as all of us lead very busy lives these days, with very little time left to contribute to cleaning and landscaping. Well, if you install stamped concrete, then you do not need to worry about this at all because they require minimum care and maintenance. You wouldn’t even require resetting or replacing them from time to time. Cost-effective – Known for their longevity and robust nature, stamped concrete pads are absolutely cost-effective and would serve your purpose for years to come. Resale Value – These decorative elements add curb appeal to the property, thereby increasing the resale value. So, if you have any plans to sell your house in future, consider installing them in the garden area. So, these are the reasons why you need to install them in your lawn without any further delay. To purchase them from us, do not delay any further and give us a call now at 305-828-5158 or 954-962-8009. 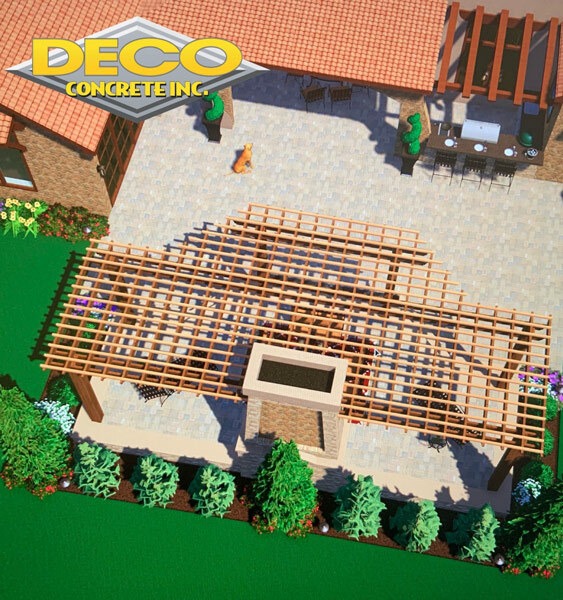 Stamped Concrete in Fort Lauderdale, Miami, Palmetto Bay, and surrounding areas, including Miami-Dade & Pembroke Pines, offering Brick, Pool, and Patio Pavers.